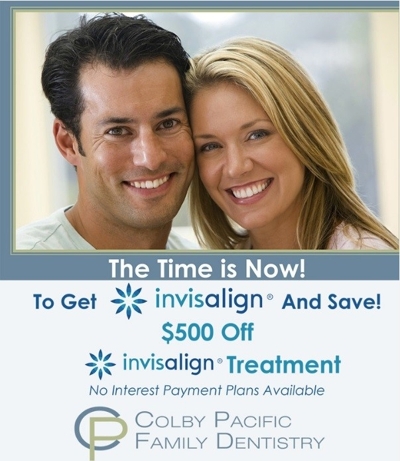 $100 OFF Any Procedure Exceeding $400 After Exam & Cleaning! 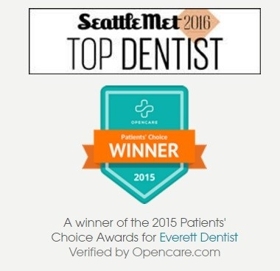 Colby Family Dentistry is a Dentist office in the heart of the Everett community. 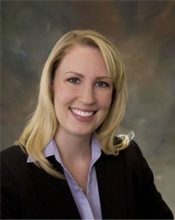 We are owned by Dr. Heather Eggenberger and operated by a qualified team ready to assist you. Our technology is the latest in the industry so we can provide the highest quality dental care there is. Your oral health is our priority, and we operate within all regulation to keep your well-being safe. Our office is able to make appointments by phone or email and for emergency situations. We welcome all types of patients and anyone seeking help with dental care.